Nicolin is excited about what the future holds! 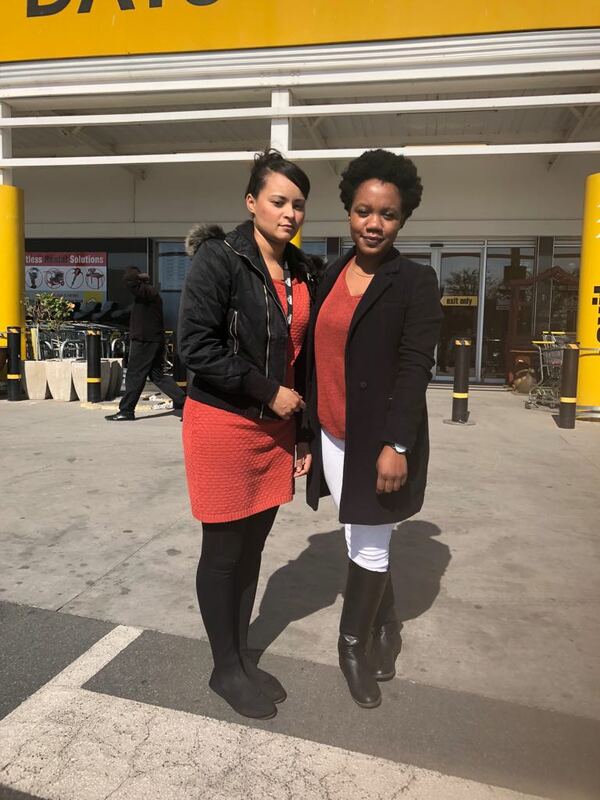 Nicolin Mamuya, who was granted the first ESOMAR Foundation scholarship in South Africa, works in the marketing department of a large department store and is on her mission to be a strong and successful female! Seven months into the year and so much has happened. I finally moved out of the place that I last lived in with my mother. It was such a big step however; it was what I needed to remind myself that I am actually growing. After all, with growth comes change. I have gained confidence due to how far I have come and my future goals are only becoming clearer as time goes. I only have God to thank for all the opportunities I have been blessed with. 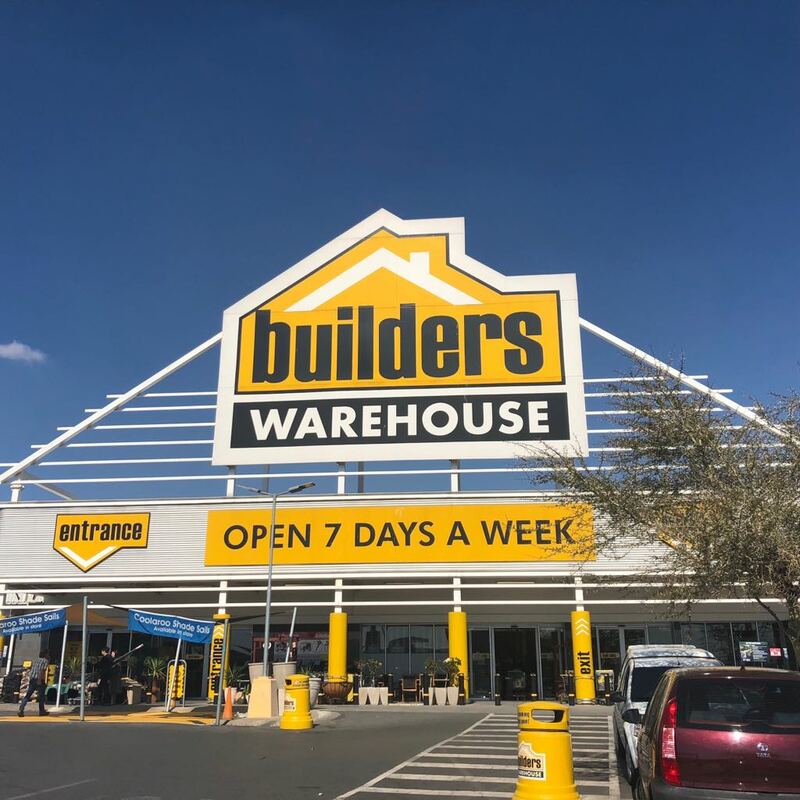 To recap, I work in the marketing department of the Builders organisation under Massmart-Walmart. I have been shadowing many of the employees in the department to get an idea of how the different roles and activities influence one another. I’m currently working on an event called Decorex, a common Builders event that provides DIY techniques as well as effective gardening techniques. The amount of detail required in planning events is more than I imagined. I’m also working closely with the public relations coordinator by assisting with the planning of other events and creating press releases as well as social media posts. With such good managers by my side, I attend many of the executive meetings and get the chance to listen to the strategy formulations. This makes me feel very much included and I love it! The company culture is another amazing factor with a DNA in place to remind employees about the behaviour the company seeks to maintain. Everyone is very helpful, happy and patient which also gets me excited to actually go to work. The company has enrolled the graduates into a business school to study for a Postgraduate Diploma in Business Management as part of the graduate programme. The subjects include marketing, finance, human resources, operations management as well as organisational planning, strategy development and implementation. I wrote my first exam on the ninth of July. It wasn’t very good but I’m very hopeful. I have also started frequently watching inspirational videos seeing as there really is no formula to this life. One of the interesting videos by Jim Rohn in 1981, provided great food for thought. He mentioned that unless you change how you are, you will always remain with what you have. He continues to state that success is something you attract, not what you pursue. Self-development is therefore important. You can start by changing your attitude and then after, understand all you can do through “childish curiosity”. Childish curiosity means that you should not be skeptical but rather be as curious as a child. All of this adds to my mission to be a strong and successful female. I’m happy with how far I’ve come and I’m excited about what the future holds.